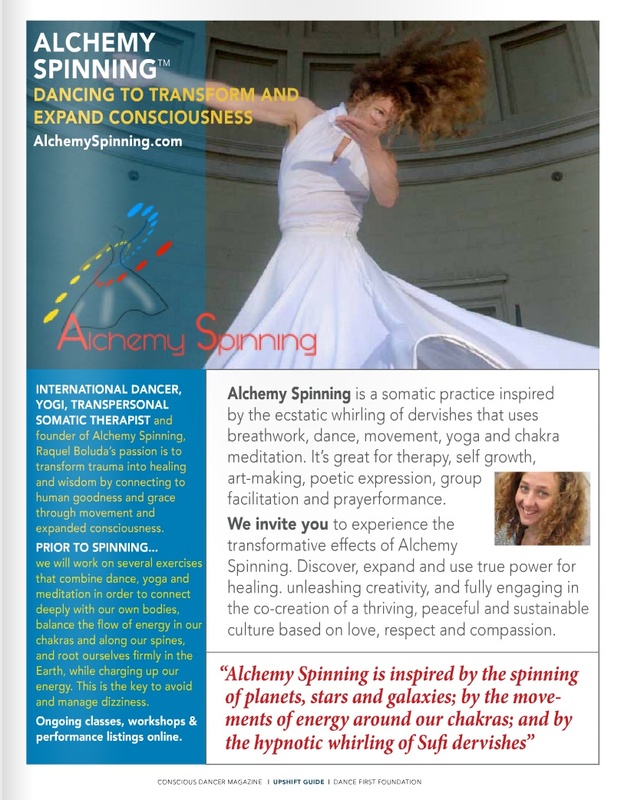 Conscious Dancer Magazine includes an article about Alchemy Spinning and a cover with Raquel Boluda in its June 2014 edition. 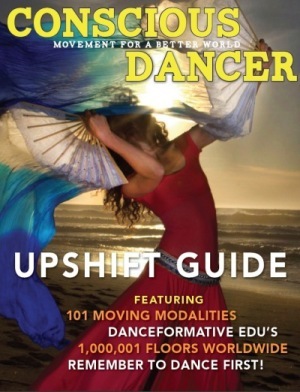 I cannot recommend this workshop and classes highly enough. Go as frequently as possible. Make it as a gift to yourself. Click here to watch the article in Examiner.com.